After ten seasons and several character repeats (including two disastrous attempts at Lady Gaga and Beyonce, not to mention two Maya Angelous in this year alone), it can feel like the contestants have run out of good ideas for their impersonations. But the truth is that there are hundreds of highly lampoonable celebs out there, and many of the best remain unclaimed. Here are a few of the people we’d love to see on the panel in future seasons. 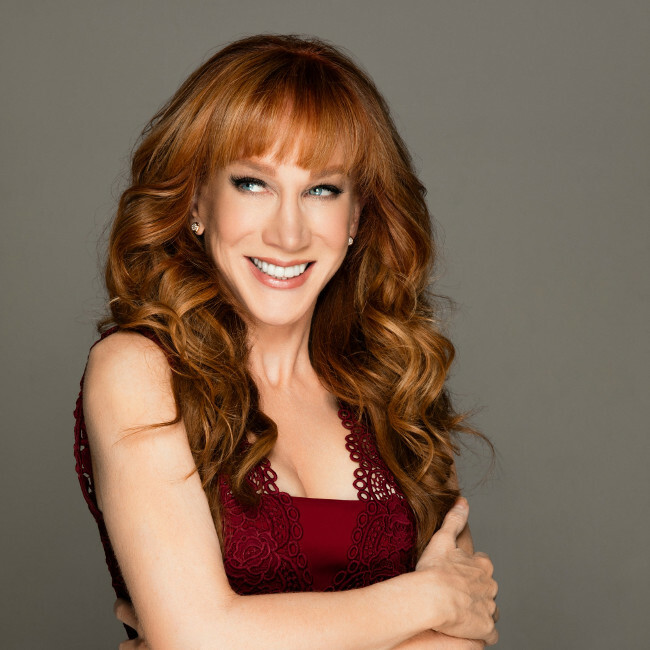 This over-the-top comedian is always controversial, always outspoken, and always funny. A queen would need real guts (and real skill) to recreate her signature brand of polarizing humor, but in the current political climate, there’s never been a better time to take a bold stand. Her boundless energy and willingness to bend the rules where grammar is concerned make her a great choice for anyone, but a particularly good standby for contestants who speak English as a second language. 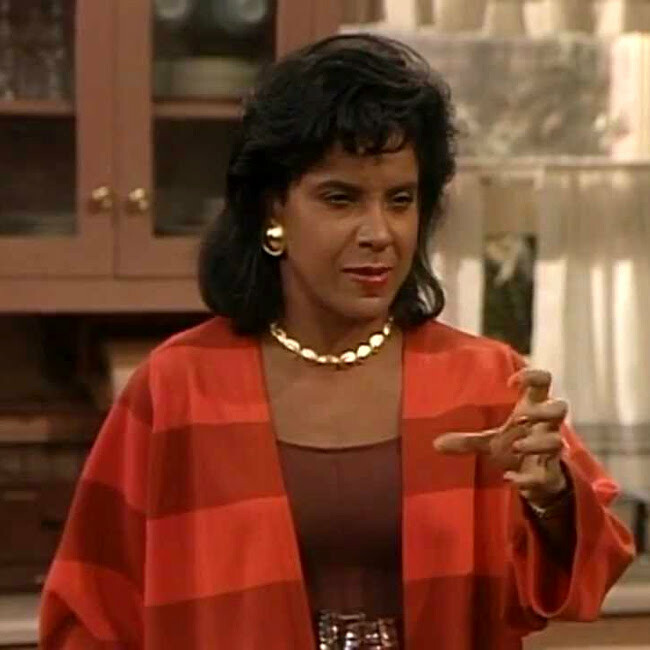 Cosby drama aside, you can’t deny the appeal of America’s #1 TV mom. She’s beautiful, she’s intelligent, she’s sharp, and she could probably murder you with a raised eyebrow. How has no one put on a sharp suit, given Ru a sharper look, and ridden one of her high-minded monologues all the way to a challenge win? The voice! The tacky clothes! The wealth of film roles to pull from! THE VOICE! Please, someone, perfect this routine. I want to hear a drag queen talk like that just once in my life. Between the southern drawl, the 1980s-in-Miami couture, and the oversexed persona, even a bad impression would probably be enough to propel someone to safety for the week. She’s the only person to have guest judged more than one episode of the show. RuPaul loves her. She’s a lovable kook. Two of her siblings have already made it to the panel. It’s time. RIP, Princess Leia. 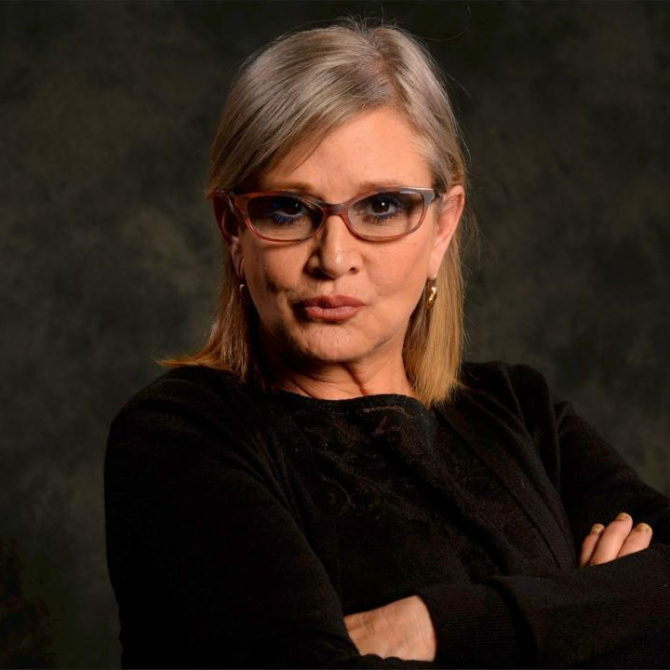 She’s spent decades giving outspoken, honest, pants-wettingly funny interviews. If anyone ever deserved a drag queen tribute, it’s her. 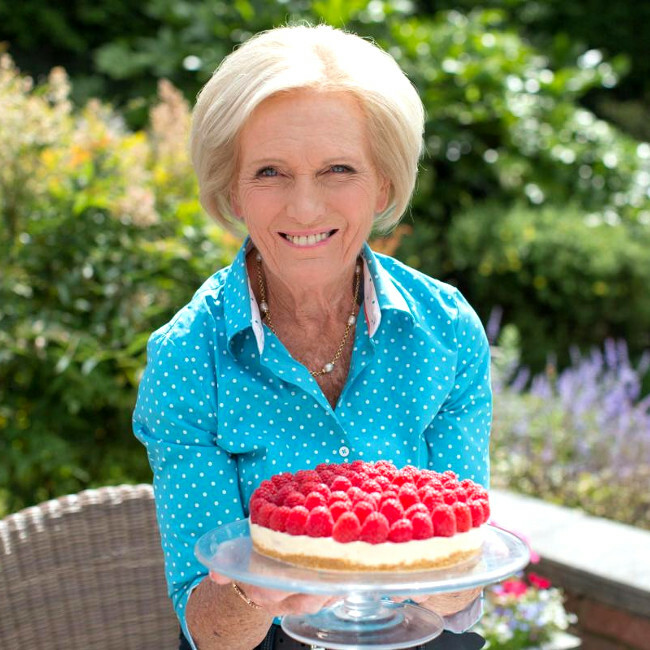 The Great British Bake-Off has been wildly popular lately, and it’d be hard NOT to get laughs when portraying a proper old British woman who loves booze and says “soggy bottom” every ten minutes. LaWanda Page as Aunt Esther would be great! 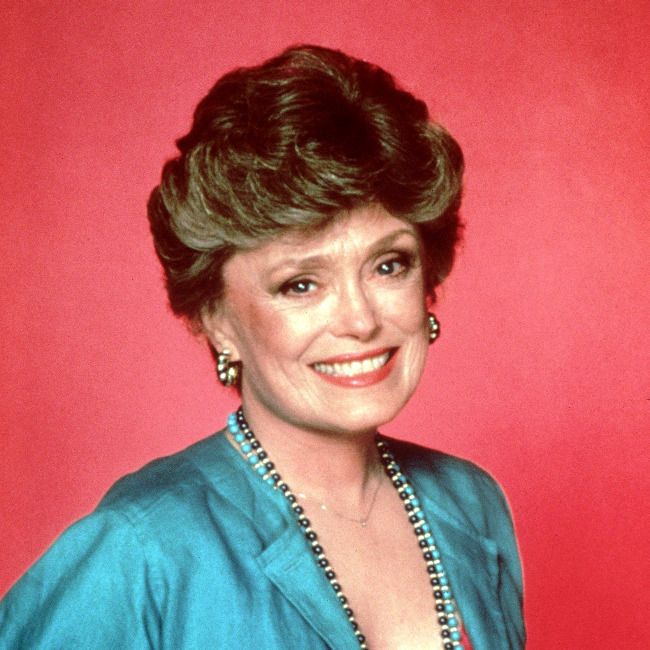 I can’t believe a queen hasn’t been Sophia, Rose/Betty White, and Blanche yet.